This entry was posted in Friday Fun, Fun Friday and tagged Assumptions by Cathy. Bookmark the permalink. Very true, Cathy, very true. It’s easy to think that sometimes. 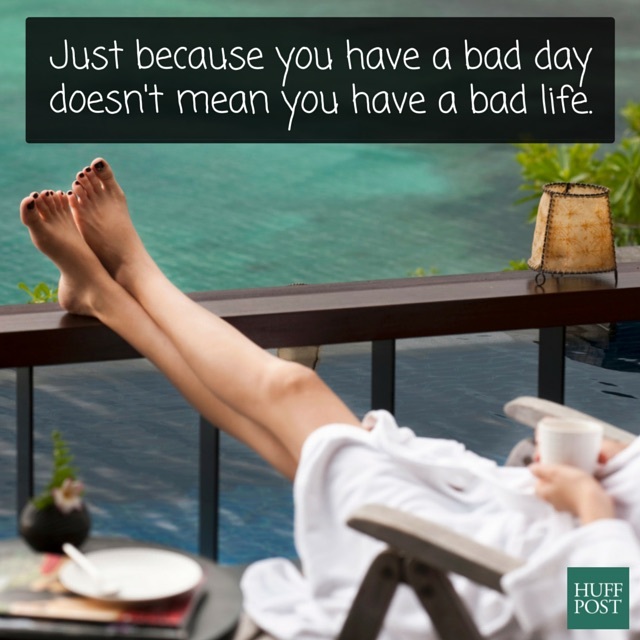 But a bad day does NOT equal a bad life. Thanks for this thought! That was very apt for today…. Also true for just the opposite. But I find myself admiring those beautiful legs. I am pretty certain mine never looked that good.